One of the things I love most about life in Cranford is the Rahway River! It makes our adorable, charming town, just a bit more adorable and charming! But with so many people living in its proximity, the waterways do see their fair amount of trash. 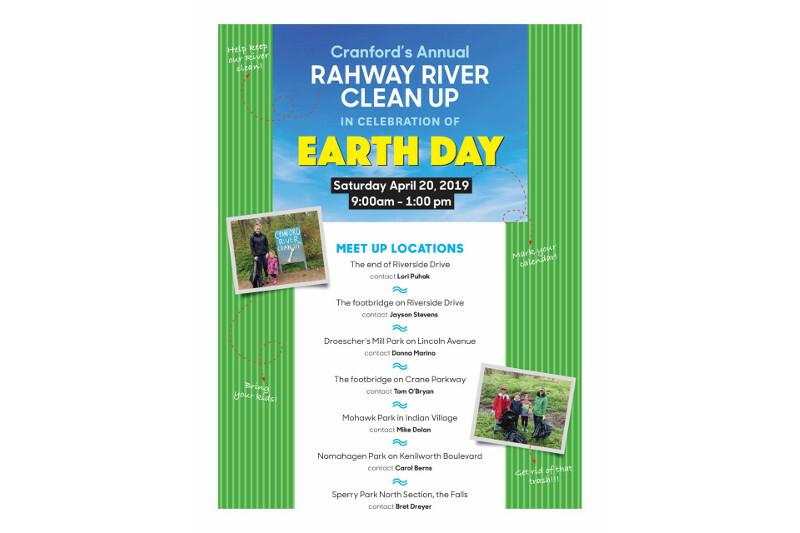 Chip in to help clean up our community on Saturday, April 20th at the Rahway River Clean Up day from 9am to 1pm! There are seven locations to get your feet wet! Any and all help is appreciated!